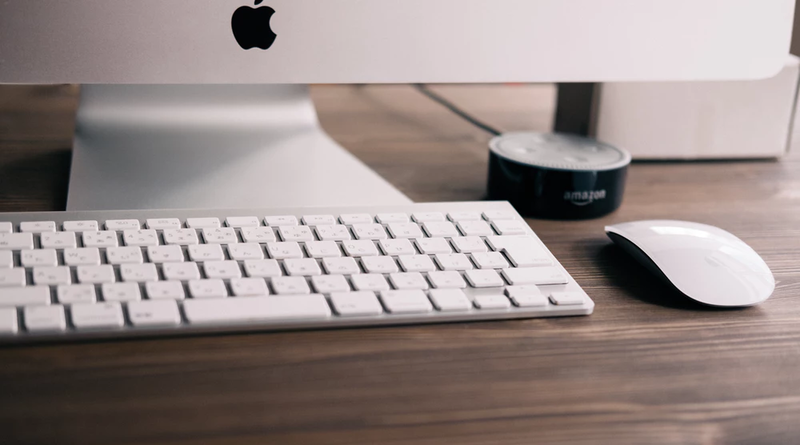 Is your Mac or PC experiencing problems? Has your laptop been dropped or simply doesn’t turn on? 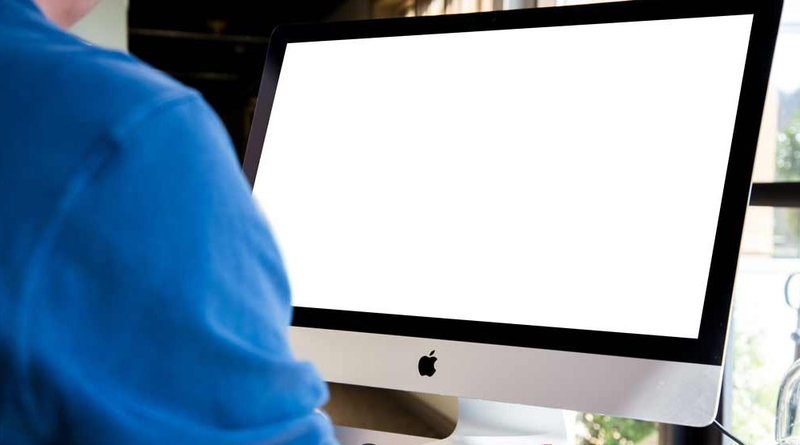 We offer a fully guaranteed repair service for all Mac and Windows systems. We have a Fixed fee of £65 + VAT (plus parts if required). Just bring your computer into our store during opening hours! no appointment required. The service also includes a comprehensive health check including hard drive and battery health, cooling systems and sensor checks and software updates if required. ​​​​​​​Most popular services include: Laptop screen replacement, Data Recovery,​​​​​​​ SSD drive upgrades, Virus detection and removal,​​​​​​​ Fault diagnostic, Insurance estimates,​​​​​​​ Laptop Power socket & Hard disk & memory upgrades. We also offer a free local pickup for OAPs and people with disabilities. If you require a collection please call or email sales@secondbyte.co.uk to make arrangements.